You bought an apartment in 2012, but are now unable to pay the loan taken out. Do you go up to the government and ask it to service the loan? Not so for the big industrialists. 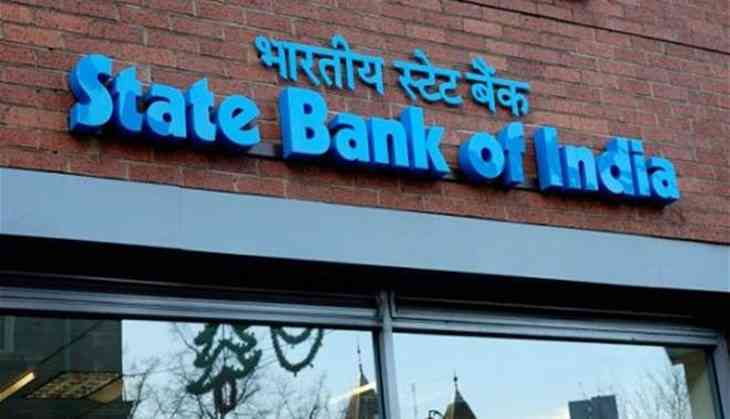 India's public sector banks (PSB) “have written off loans worth Rs 55,356 crore in the first six months of fiscal 2017-18, according to data compiled by credit rating agency ICRA,” the Indian Express reported on Monday. The write-offs are a result of mission "cleaning up the balance sheets" as the government has already announced recapitalisation of all these banks by pumping in Rs 2.11 lakh crore worth of capital over the next two years. Last year, too, the PSBs had written off Rs 35,985 crore worth of loans as the hundreds of firms expressed their inability to repay their loans. As per the newspaper's calculations, the total write-off in the last 10 years is now over Rs 3,60,000 crore. One should note that the total amount of non-performing assets (NPAs) in the banking sector is over Rs 8 lakh crore currently and if we take into account the stressed assets into this figure, the amount crosses Rs 10 lakh crore. The Rs 2.11 lakh crore worth of recapitalisation plan was announced in October this year to give a boost to the capital base of the PSBs. The money should have been used to increase the lending capacity of the banks to legitimate and profitable businesses, but unfortunately, the new amount is likely to be used to write-off the bad loans of all those industrial houses who have failed to pay their loan and issue them fresh loans. Talk to a banker and he would argue that these write-offs are just technical and only for the purpose of accounting. That they still hold the right to recover this money from the firms and promoters who have failed to pay their loans in the last 10 years. Sounds convincing? Pretty much. But ask them how many of the loans that have been written-off from the banks' balance sheets have so far been recovered and they draw a blank. While some amount of writing off of loans in the banking business is unavoidable, the practice has become more prevalent over the past few years as banks have found themselves helpless in forcing the promoters to repay their loans. While the government introduced the Insolvency and Bankruptcy Code (IBC) in 2016, it hasn’t proved to be of much help to the banks. The first batch of 12 large defaulters was referred to their lenders by the Reserve Bank of India in June 2017 under the IBC for insolvency proceedings. While there are many suitors in the market for these assets, but none of them are willing to pay the price that banks want for parting with them. It is reported that suitors for these assets are looking at a discount of more than 50%. If banks actually agree to sell their assets at such deep discount, a large amount of recapitalisation money (raised through common man's taxes) will go to compensate the losses incurred on these accounts rather than expanding the loans books of the PSBs. This isn't a good news either for the banking sector or for the taxpayers. Unless the banks as well as the government find a way to force defaulters to repay their loans, the only winners are the industrialists.